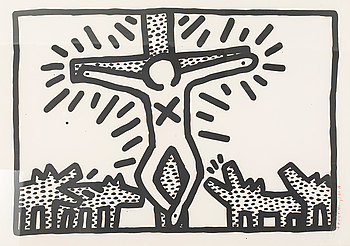 KEITH HARING, a litograph, signed A-P 6-8 K. Haring 3.82. OLOF BEHRENS, oil on canvas, signed. RICKY POWELL, a photography, signed and numbered 19/20. RICKY POWELL, a photography, signed and numbered 6/20. AXEL OLSON, 2 colour lithographes, stampsigned and numbered 154/360 resp 188/360. BADEV (DEV) SINGH, mixed media, signed and dated 1983. JOAN MIRÓ, colour lithographe, unsigned, from Miró Lithographe I.
MAURICE ESTÈVE, colour lithographe, signed and numbered 17/100. ANTONI TÀPIES, etching, signed and numbered HC. KAREL APPEL, signed litograph 68, e.a. KAREL APPEL, signed 68, litograph e.a. etching and aquatint, signed and dated -86, numbered 63/99. JUHANI HAKALAHTI, oil on canvas, signed -80. 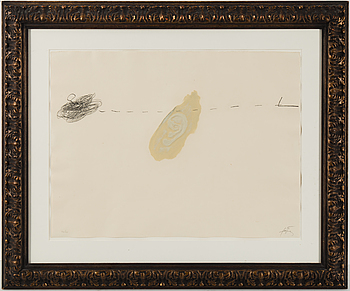 JOAN MIRÓ, etching, "L'Aigrette", 1956. 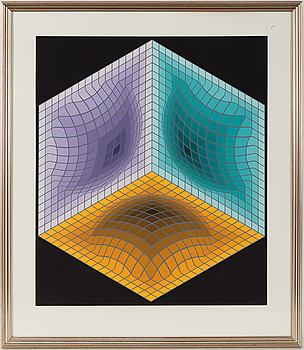 RAIMO KANERVA, serigraph, signed and dated -70, numbered 83/99. PIERRE OLOFSSON, litograph in colours, signed and numbered, 41/160. PIERRE OLOFSSON, signed litograph 72/100. 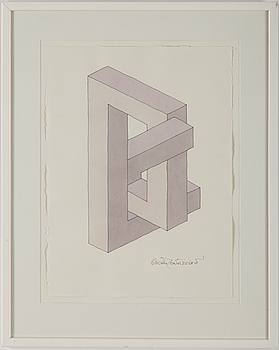 BENGT LINDSTRÖM, lithograph in colours signed and numbered 43/75. PIERRE OLOFSSON, litograph epreuve d´artiste. BERYL FURMAN, oil on acrylic glass, signed and dated 2008. 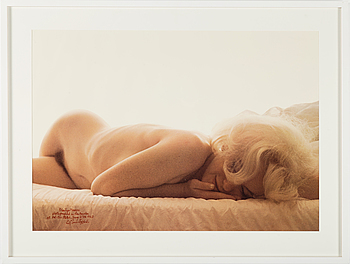 CHRISTER STRÖMHOLM, photograph signed Christer Strömholm and with finger print and dated 1982 on verso. JUHANI HAKALAHTI, oil on canvas, signed -78. PIERRE OLOFSSON, signed litograph 15/65. 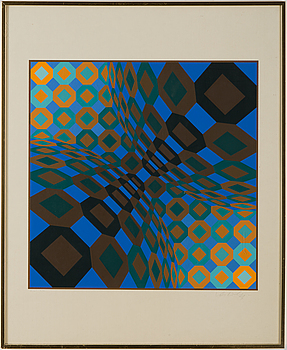 UNTO KOISTINEN, oil on panel, signed and dated 1966. PIERRE OLOFSSON, signed litograph 104/160. 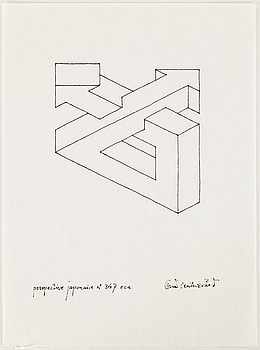 JYRKI POUSSU, collage, signed and dated 1991. LAILA PULLINEN, lithograph, signed, dated -93, numbered 8/15. A color lithography by Enrico Baj, signed, H.C.
MARCEL MOULY, 2 linolium cuts, 1 etching, numbered and signed. ARVI MÄENPÄÄ, mixed media, signed and dated -21. 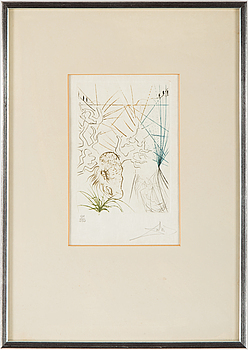 SALVADOR DALÍ, etching in colours with stencil and gilding, signed, L/L. SVEN X:ET ERIXSON, oil and gouache on canvas, signed and dated -65. REINO HIETANEN, mixed media, signed and dated 1982. JOAN MIRÓ, colour lithographe, unsigned, from Miró Lithographe III. PABLO PICASSO, after, colour lithographe, dated in print, from Verve 29-30, printed by Mourlot Paris 1954. LIISA REPO, mixed media, signed and dated 19.4.-86. OSCAR REUTERSVÄRD, indian ink on Japan paper signed. OSCAR REUTERSVÄRD, lithograph in colours signed and numbered 81/190. ROLF PETTERSSON, oil on canvas signed and dated 74. OSCAR REUTERSVÄRD, lithograph in colours signed and numbered 90/190. JACOB DAHLGREN, etching in colours, signed and numbered e.a. 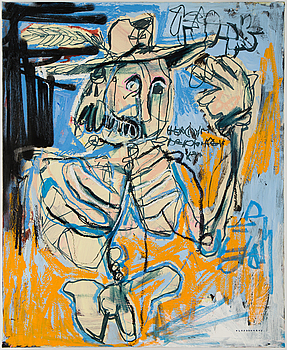 GÖRAN AUGUSTSON, mixed media on hardboard, signed and dated -94.